There are many causes for joint pain,people of all ages can experience different forms of pain in their joints. Phillip has experience working with children, adults and the elderly. He has worked with athletes from occasional trainers to elite athletes in many sports. His expertise will ensure your joint pain is correctly diagnosed and treated. 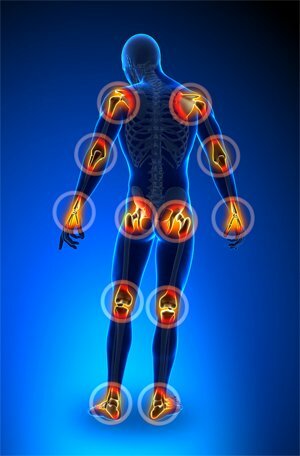 Joints are complex structures with many forces acting on them, they can wear out, become irritated by overuse, get stressed due to muscle imbalances. We will find the cause of your problem and ensure specialist physiotherapy is applied to improve your life.